Here is a confession from a snowboard addict: I live for the winter and embrace the cold temperatures like a mother to a newborn—with love and affection. Yet, there are moments when that love is questioned, particularly in the early hours of the morning as my heavily booted feet navigate the icy patches of the driveway or the constant struggle to open my car door because it is frozen shut on a frequent basis. These doubts quickly fade. Let’s be honest. There isn’t much to do in the winter. Skiing/snowboarding is essentially a survival mechanism to get through the rough winter months. What better way is there to spend a cold bristling day than carving up the mountain? Perhaps there are other ways but nothing gets the blood bumping quite like a winter sport. There is a great feeling of accomplishment after a day long ride through the snowy peaks of a nearby mountain. Our muscles ache after the adventure but our spirits are rejuvenated. A ski trip is a must for active types who enjoy the outdoors. 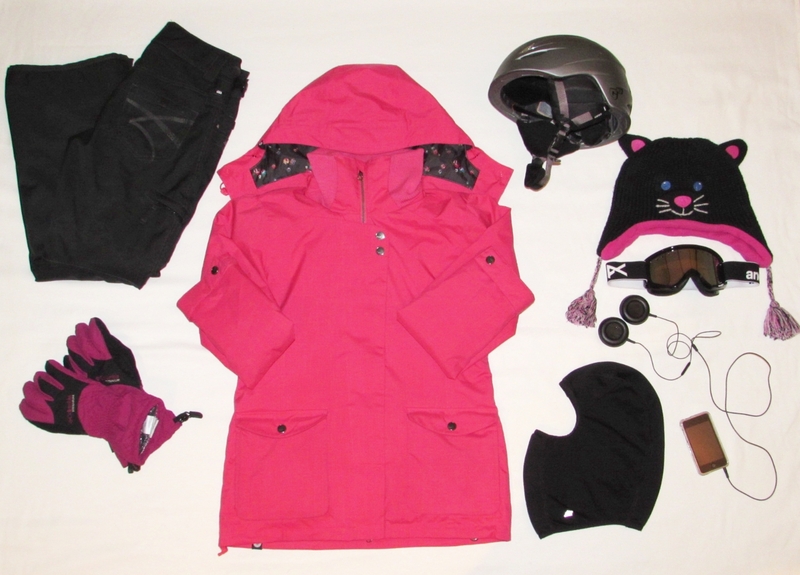 Packing for warmth is essential to having an enjoyable experience whether you ski or snowboard. Here is our list of ski trip essentials you can’t go without. Remember layers are your best friend! Catch you on the slopes next time. A sense of humor (if you’re just starting to ski or ride, you’ll need it). This entry was posted in Travel, Unique Finds and tagged adrenaline rush, helmet, shred essentials, ski essentials, skiing, slopes, snow, snowboarding, winter activities, winter boots, winter sports. Bookmark the permalink. « New Year, New Goals! Let’s Make It Happen. I know how right you are about the socks now!! 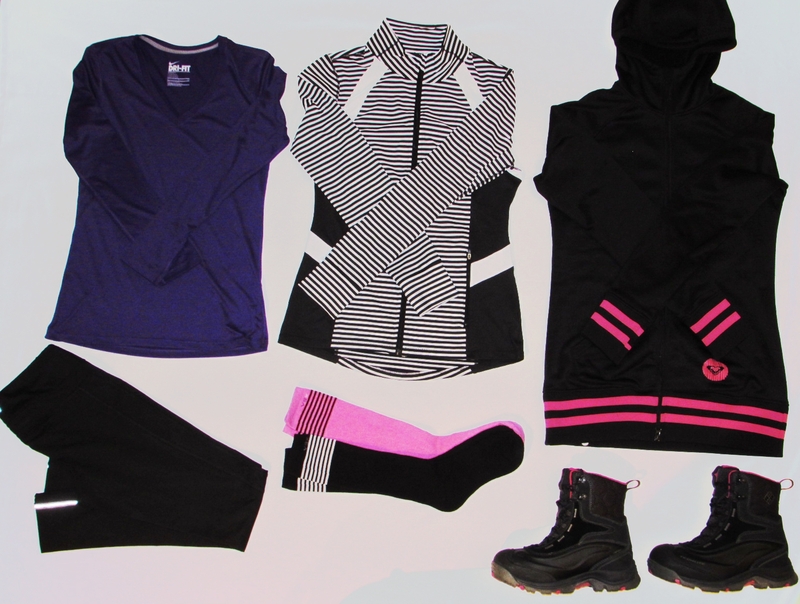 Love how fashionable your ski gear is! Especially the little cat hat! So cute. Thanks, Meg! I got it at the gift shop during our Jay Peak trip last year. As soon as I saw it, I knew it was for me. A bit on the silly side but extremely warm. Plus, I don’t need ear muffs when I wear it.